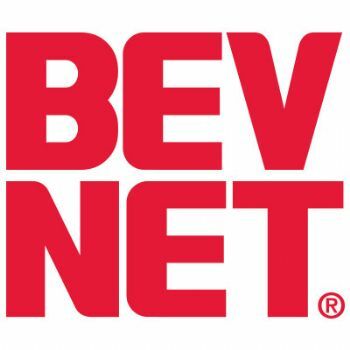 BELLINGHAM, Wash. — Sweet Green Fields (SGF), the leading U.S. science based, natural sweetener innovator, announces a new innovative technology to overcome processing obstacles typically present in the production of organic stevia extracts. SGF has taken a very stringent and rigorous science based approach to validate its purification process as 100% conforming to USDA National Organic Program (NOP) regulations. SGF has undertaken several years of research to develop innovative processes that overcome these challenges and specifically comply with the USDA NOP regulations. These innovative processes which do not allow for use of non-organic chemicals create a “fully compliant” organic product line. 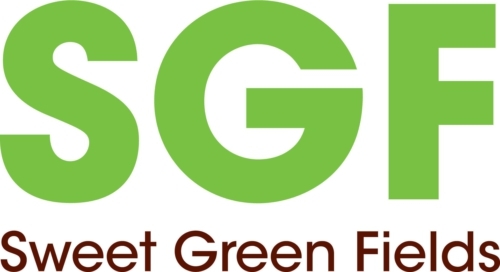 SGF Organics product line has the same great taste profile as the company’s current non organic Puresse 100, Optesse HPX and Optesse HPS proprietary products. “It can take more time to get it right, but SGF is very pleased to offer the guarantee of authenticity on its SGF organics,” states Dr. Jackson. In addition to creating innovative organic processes, SGF has recently harvested its first full scale commercial, Certified Organic Stevia crop. It has taken several years to develop the technology and protocols to both conform to USDA NOP organic regulations and produce crops that will economically compete on a global scale. Sweet Green Fields (SGF) is the leading U.S. science based, natural sweetener innovator. SGF integrates the scientific model in three key areas to create superior tasting, optimized products: Product Development and Formulation; Agriculture Research & Development, and Extraction and Supply Chain Excellence. With a vertically integrated stevia supply chain from seed to final sweetener, SGF markets natural sweeteners globally to food and beverage companies. SGF also provides formulation assistance with its line of sweeteners. The company has formulated reduced sugar applications in beverages, dairy, baking, and confectionary.